In the hours following Osama Bin Laden’s death, a Saudi diplomat is assassinated on New York’s Fifth Avenue; a bomb rips apart London’s Downing Street; in Paris the French President is assassinated while hosting a NATO summit; and the flow of the essential lifeblood of the United States – oil – is being fatally disrupted. With international security on the verge of collapse, Eddie Mallon’s deeply personal connection to this newest puzzle provides the unique insight crucial to deciphering the clues. But while security agencies and law enforcement across the globe struggle to comprehend what is happening, Eddie must rely on his disparate international contacts — a Dutch security chief, a powerful old friend at Scotland Yard, an attractive and uber smart CIA special agent, and a Hopi FBI Agent among them — and his blind need for justice at any cost, to find the terrorist mastermind and determine his ultimate plan. Terrifyingly, it is closer and more devastating than anyone could imagine. 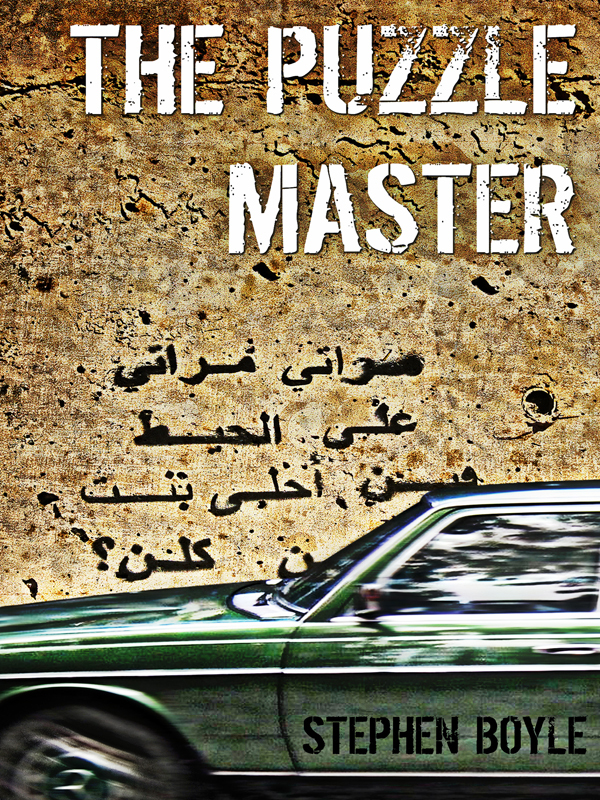 You can purchase the book online from Amazon at http://www.amazon.com/The-Puzzle-Master-ebook/dp/B009AVD1BA.